Are you trying to figure out how much it’ll cost to put a 5kW solar PV system into your Melbourne home or business? Here’s a list of tips and insights to help you avoid the scams and ensure you install the right solar system at the right price. If you’ve been doing your research on solar, you’ve probably been getting some mixed messages from the internet about how much it’s going to cost you. Some deals advertised online are amazingly cheap, but for good reason! Data from the Clean Energy Council has revealed that 1 in 5 solar systems in failed inspection in 2017. What’s the best way to make sure you don’t waste your time and money on a dodgy solar system? Only here’s the thing: it’s NOT the same system. It’s kind of like saying a 60 inch, $10,000 LG television with all the bells and whistles is exactly the same thing as a 60 inch, $3,000 TV from a no-name brand because they’re both the same size. You might decide to buy the cheap one anyway, but you understand why you’ll get a whole lot less out of it. Q: So, cheap solar systems aren’t the same product. But isn’t it still fair to weigh up price and quality? A: Of course. Bearing in mind that, unlike your cheap TV, a solar PV system has to be mounted on your roof, exposed to the Melbourne weather through rain, hail, burning Aussie sunshine and furious winds—all while performing perfectly for 100,000 hours over its 25 year lifespan to give you the best return on your investment. The other main problem with cheap solar deals in Melbourne is they often come with a cheap installation job. What you’re compromising on is not just the time of an installation team, it’s also the quality of the mounting kit, running high voltage cables safely, using good quality isolators (the main fire risk==>), doing a clean job, and providing support for you after the installation is done. Solaray includes full post-sale support with all our systems, including free technical support and full-service warranties. Plus we give you the direct line to our support team so you are never dealing with a call centre. Q: If I went for a cheap solar system and it ends up being the 1 in 5 defected by the CEC, wouldn’t I just get it fixed under warranty? A: You’d think so—but Solaray has been in this industry for over a decade, and in that time we’ve seen a truly staggering number of companies disappear, ripping off their customers in the process. What on earth makes it so hard for companies to survive? “The very high number of failed solar companies should ring alarm bells. Is it usual for a thriving industry to see such high numbers of insolvencies over a relatively short period? Anecdotal evidence suggests that a high % of solar companies go insolvent when they are faced with myriad of consumer claims be it for isolators, inverters or panel warranties, and where the manufacturer does not honour these warranty claims, or where the installer was the importer themselves. Then the install company themselves, as per Australian Consumer Law carries the make good costs. When a cheaper built panel fails or an inverter stops, often it is not an isolated issue, but many of these models then fail in a relative short period, so the installation company has 1000 panels or 500 inverters to fix in a relatively short period. In a nutshell: when you’re buying something that should last you as long as 25 years, you bet on the company you think will still be around to provide support and honour their warranties. 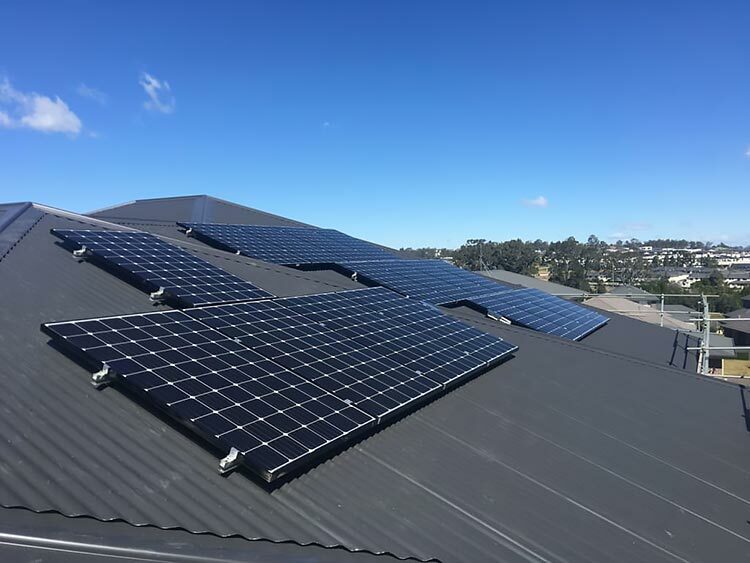 Good quality 5kW solar systems in Victoria start from around $5,500 fully installed, and up to $8,500 if you want the best of the best. In Melbourne, an unshaded 5kW solar system facing north should average around 18kWh a day. In dollar terms, using 70% of that energy can reduce your quarterly power bill by around $430 or around $1,700 a year. That’s a potential ROI of only 5 years on a top of the range system! It’s important to note that this power is produced during daylight hours; you’ll save on whatever you can use during that time, and you’ll get more solar power on long summer days compared to winter. If you install battery storage, it then becomes possible to save your excess daytime energy for use at night. With a good quality solar system combined with battery storage, it is now possible to run your household or business almost entirely on solar power 24 hours a day. Depending on what system you go for, repayments on your good quality solar system start at $115* a month. 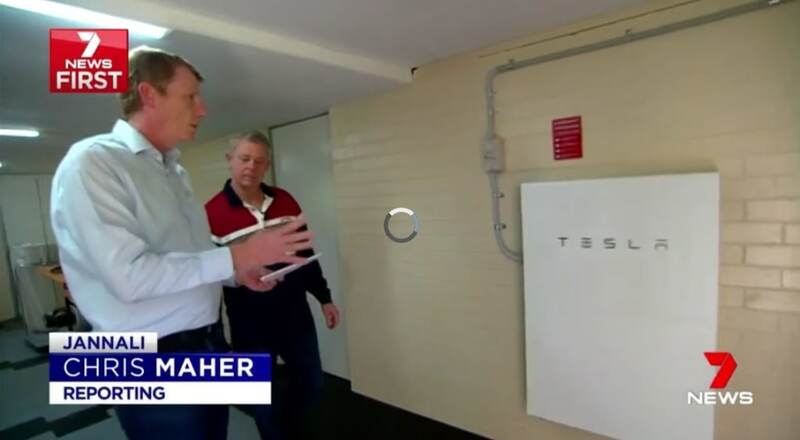 The Victorian government’s Solar Homes rebate program is funded for its first phase, which started in August 2018 and runs until June 2019. This scheme lets you claim up to $2,225 back on your solar purchase, depending on your eligibility. The federal government’s Small-Scale Renewable Energy Scheme (SRES) is the Australia-wide power incentive that goes towards bringing down the prices of clean energy products like solar. The value of the STCs generated by your system is automatically applied to your system, so you just pay the remainder.